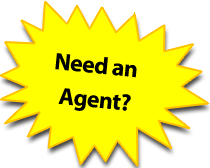 First time home buyers, investor, or for someone who is looking to downsize/rightsize? 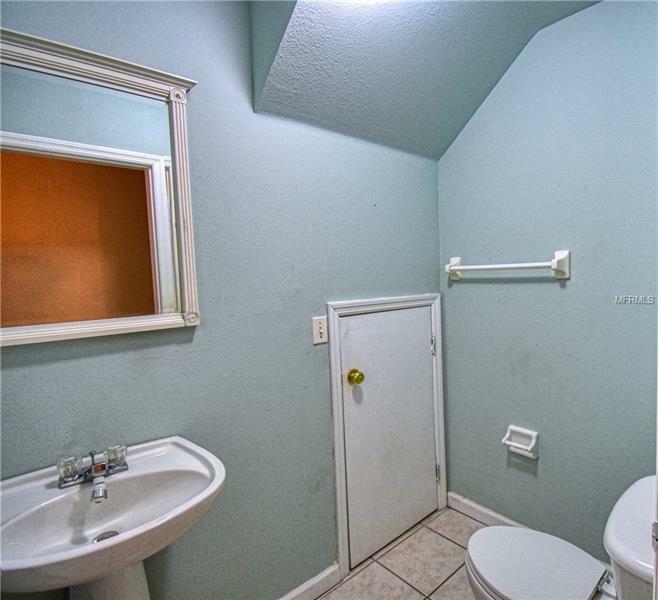 This is the perfect place for you. 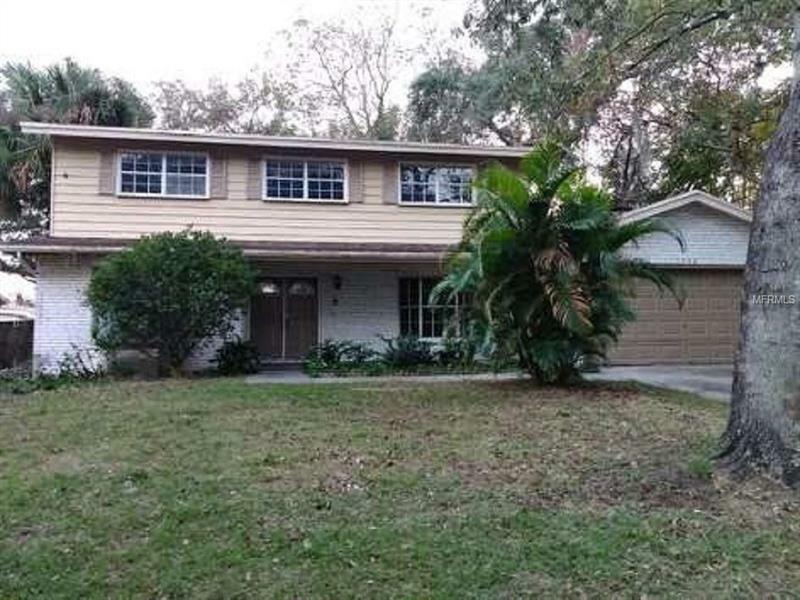 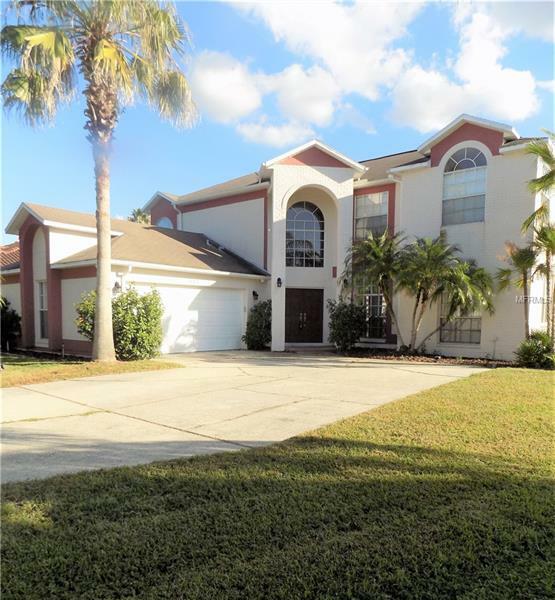 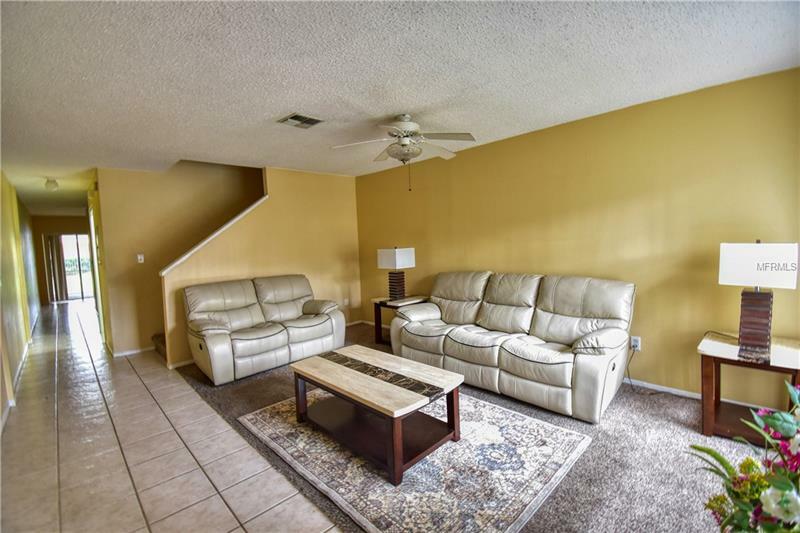 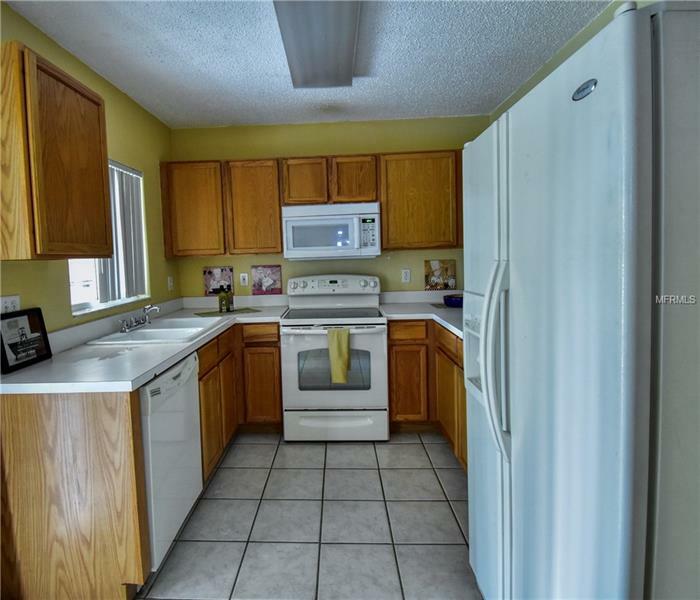 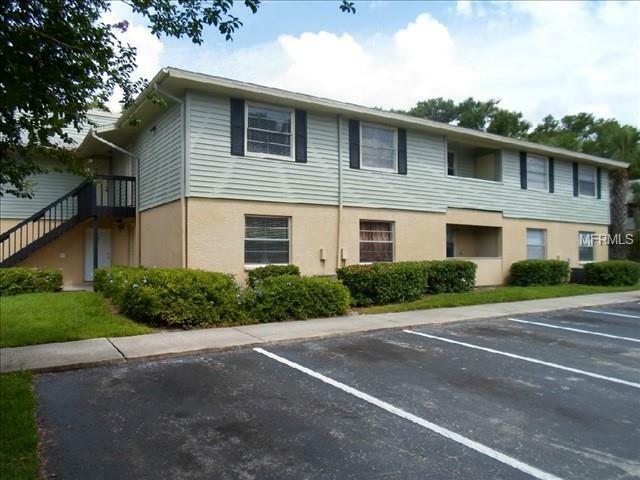 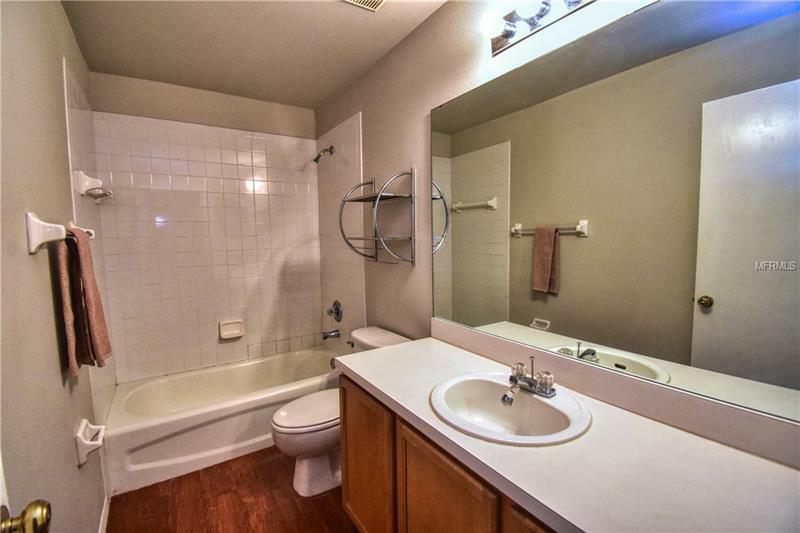 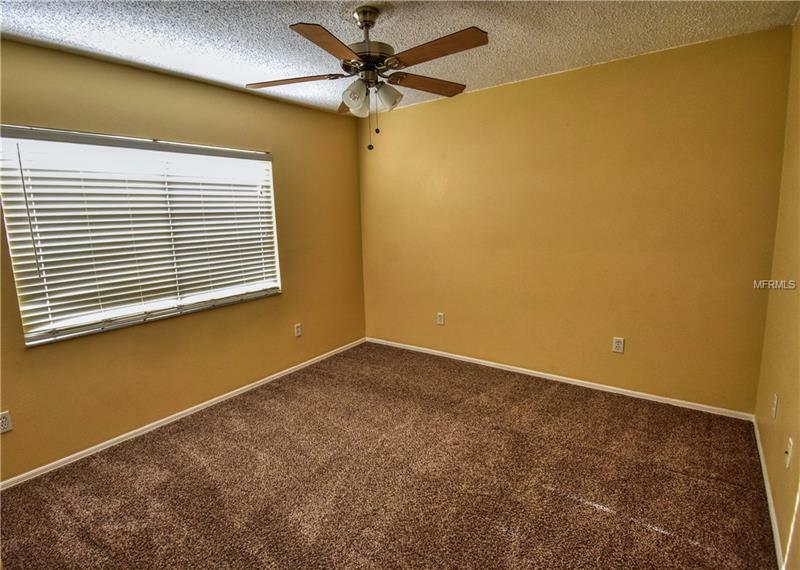 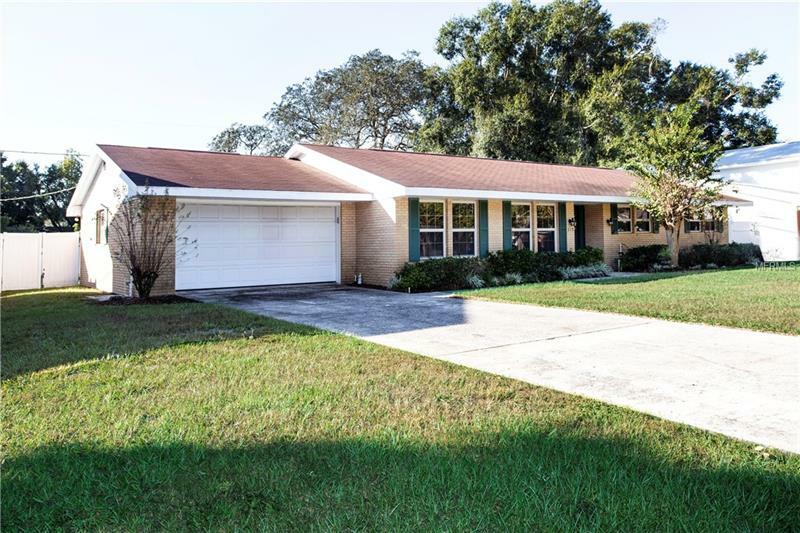 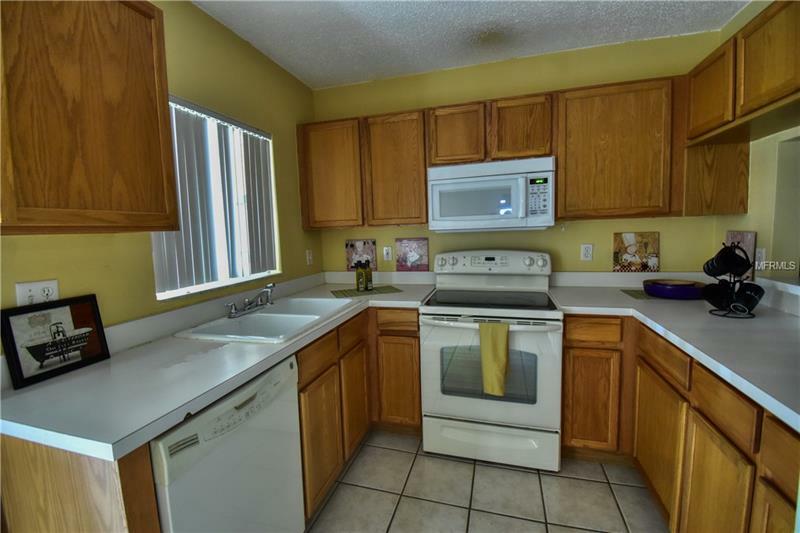 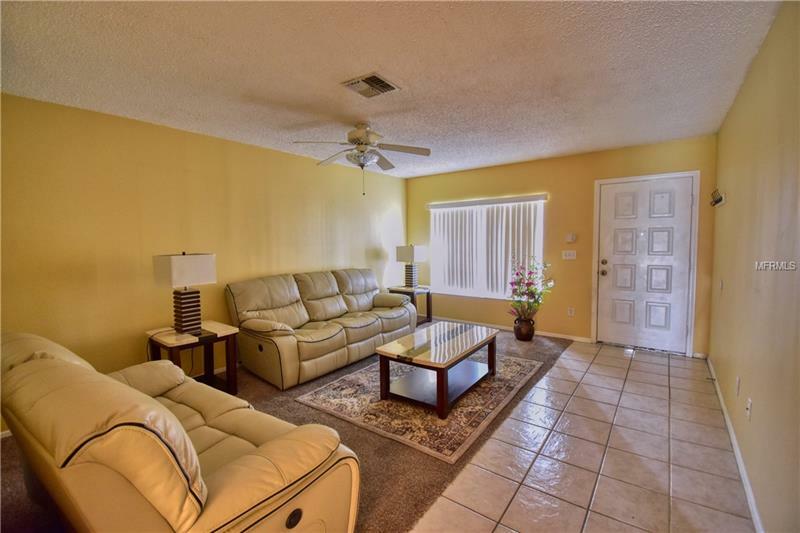 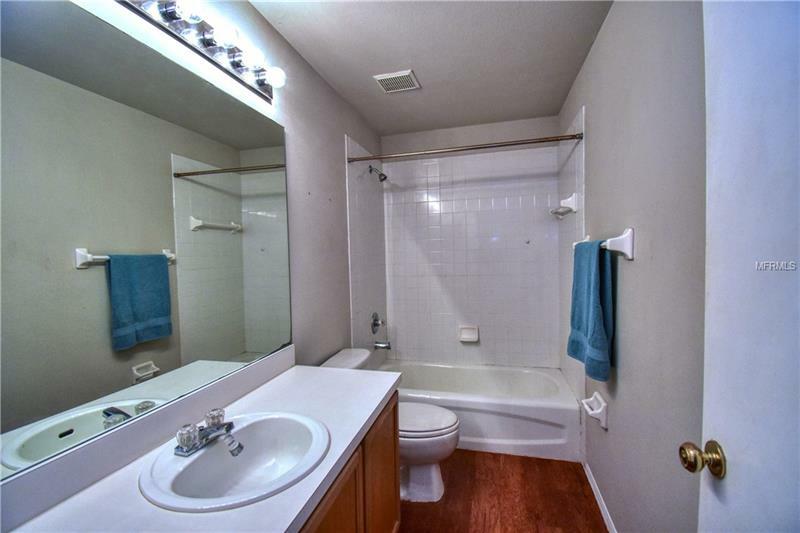 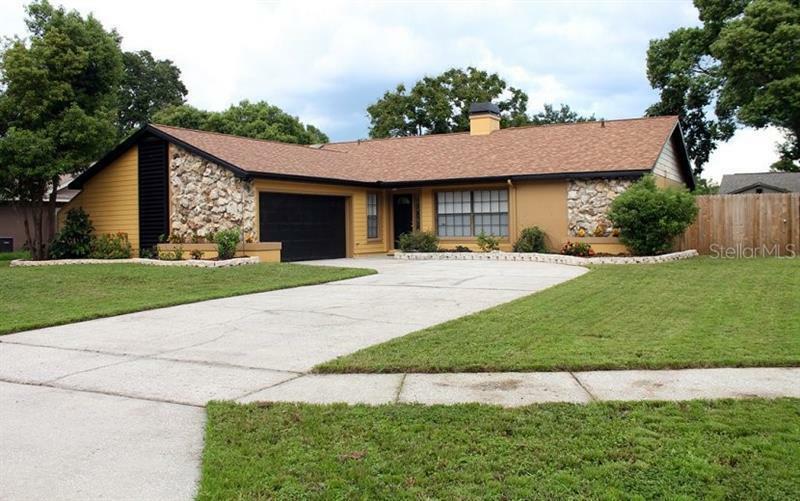 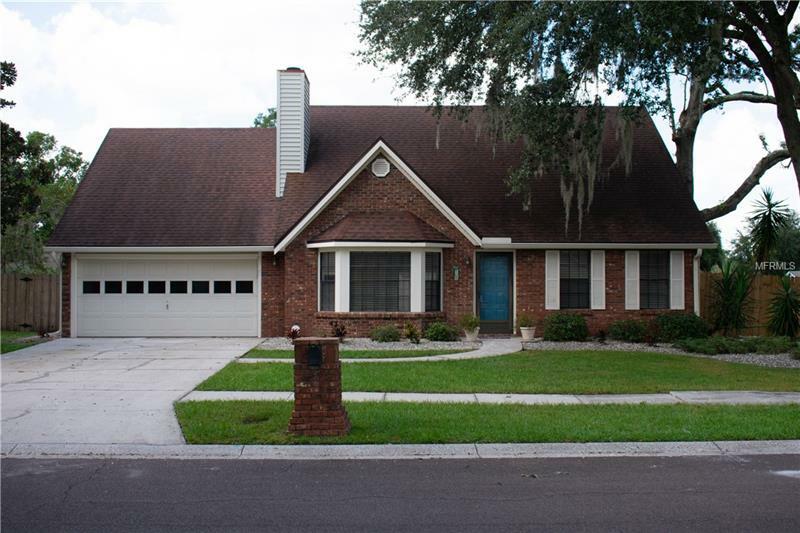 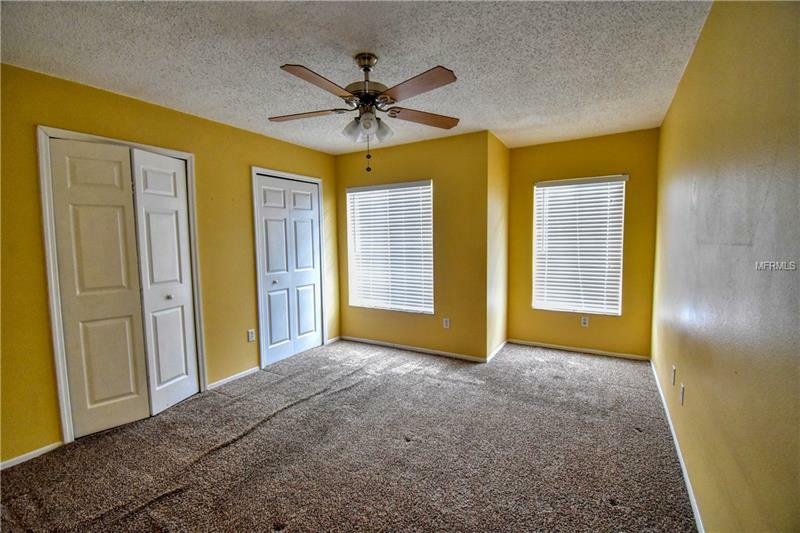 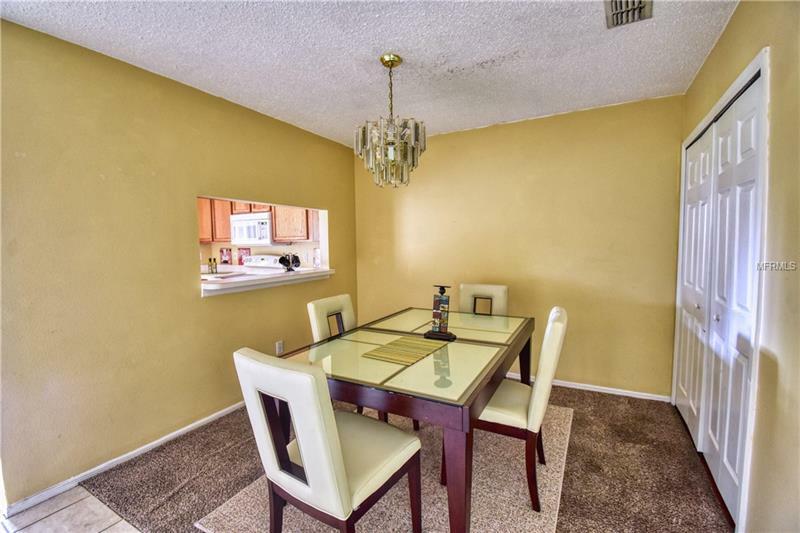 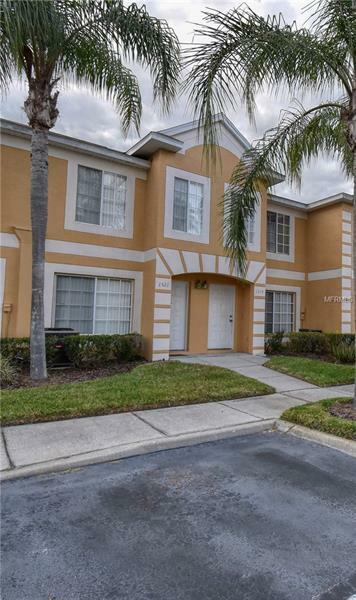 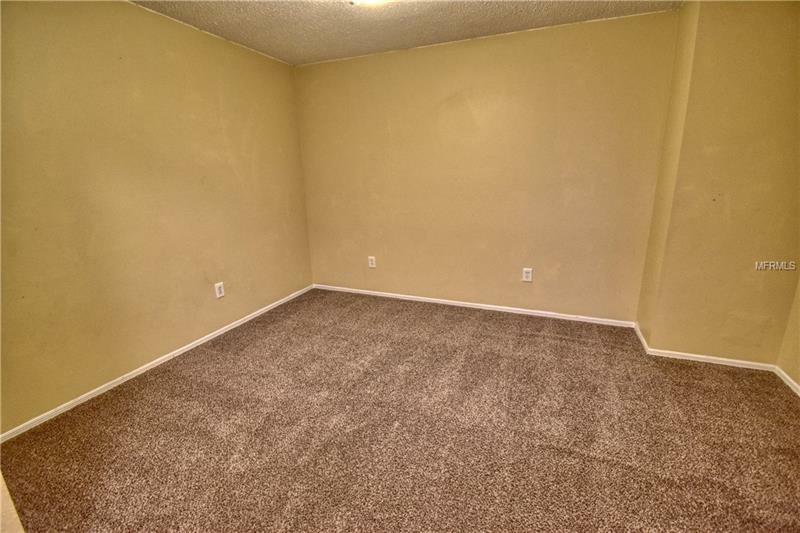 Spacious 2/Bedrooms 2.5 Bathrooms plus a Office/Den conveniently located near Brandon mall, I-75 and Selmon Expressway. 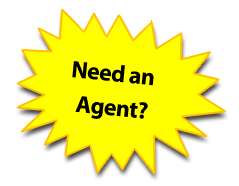 All room sizes are approximate, buyer and buyer's agent must verify all dimensions.COME TO SEE IT!